Allyn Services, the Long Island oil and natural gas experts can expertly remove your basement or above ground fuel oil tanks in a clean and professional manner. Allyn Services can also abandon your underground fuel oil tank with sand, foam or concrete. 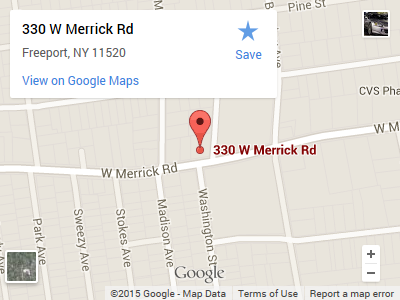 Customers with homes in flood areas, or south of Merrick Road, must use sand or concrete. Nassau County Department of Health abandonment forms will be filled out, signed, and filed on all underground tanks in Nassau county. We cannot stress enough what a great benefit it is to have an experienced oil service company deal with oil Tank abandonment’s and the removal or installation of your equipment. Call and get your FREE evaluation, and proposal. Financing is not available. Credit Cards are accepted with no extra fees.